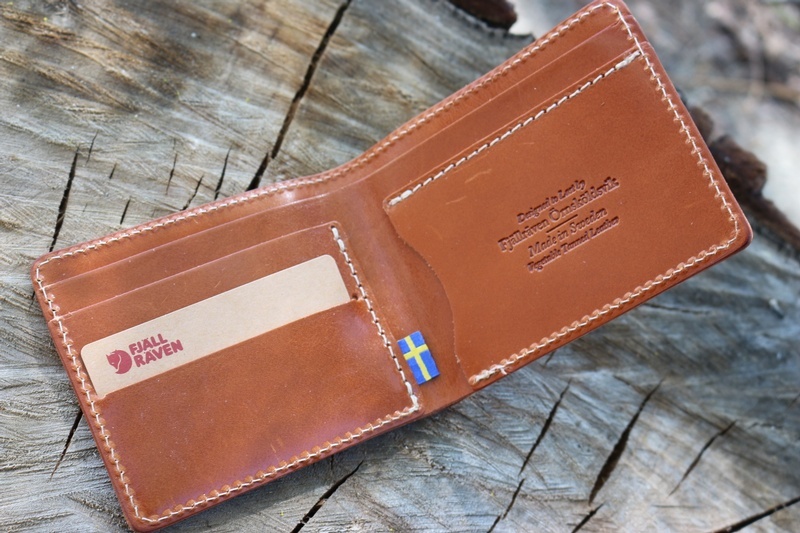 Very high quality, Made in Sweden Leather wallet. 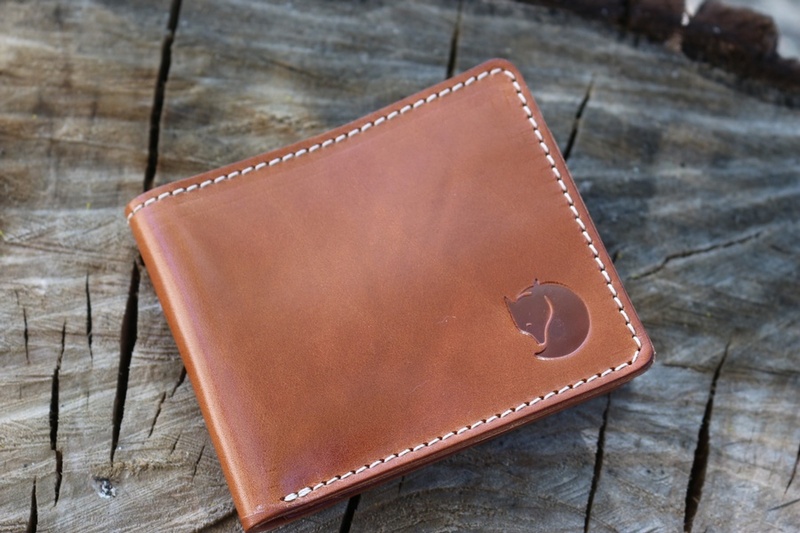 This practical and high quality Leather wallet is a great design, opening up to hold you cards and cash. Made in small numbers these are very difficult to get hold of, so I'm happy to have just a few instock! Its Made in Sweden from Swedish Leather. 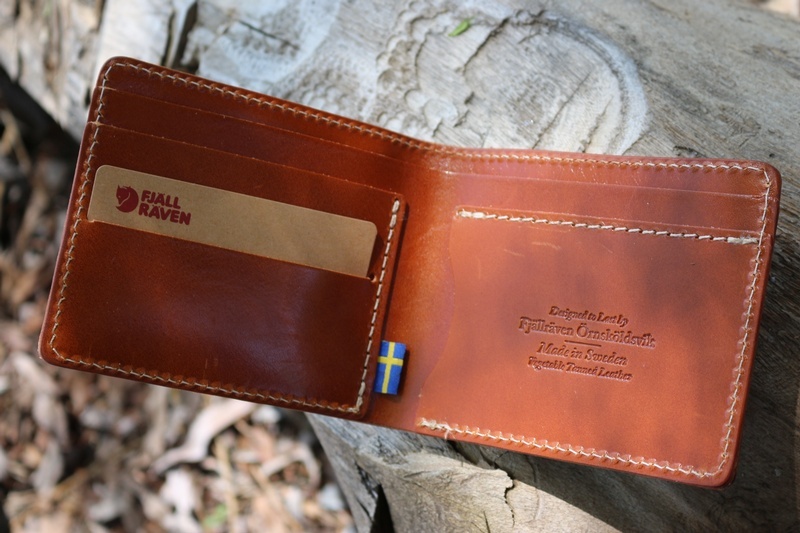 Purchase through PayPal by using the "Add To Cart" button above or use the form below to order the Fjallraven Leather Wallet . 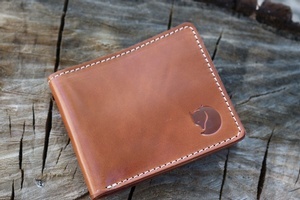 Feel free to contact us if you have any questions about the Fjallraven Leather Wallet .